Has it been cold where you are? It's freezing here in Michigan where I am. We're looking at at least another week of single digit (Fahrenheit) temps and that's what we've had for the last few days. That's just way too cold for me. But perfect for the Mixed Matters grab bag from last week that's been opened! Meagan added some seriously fun & chilly add-ons to go with the kit. You can get the pieces individually or buy the whole bundle if you missed the grab bag! As always, the previews are linked. Better hurry, they're 20% for just a few days! I'm going to leave you with a few pages done by Meagan's uber talented team (new pages, not shared before) I hope you stay warm where you are! 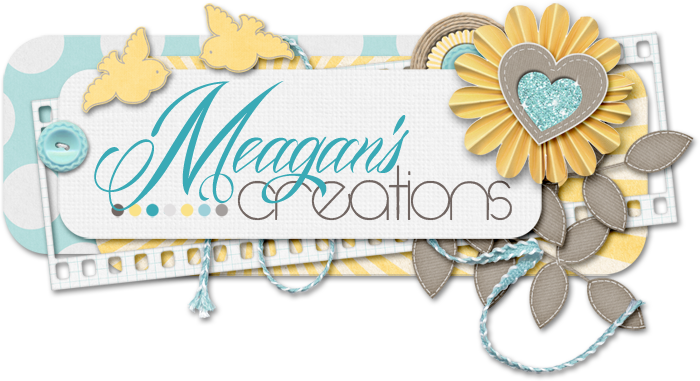 OH, before I forget...you might want to go 'like' Meagan's page on Facebook...ya know, if you don't already. I have it on good authority there's going to be a sweet freebie!